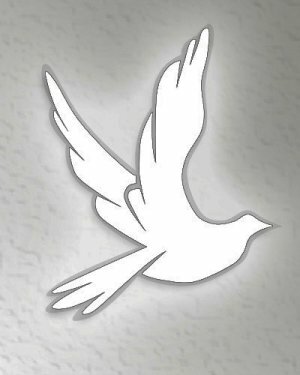 Aaron Morris, 56, of Bismarck passed away March 19, 2019 at CHI St. Alexius Health, Bismarck. Cremation has taken place. A private family burial will be held. Please go to Aaron's Tribute Wall to sign the online guestbook and share memories with his family.